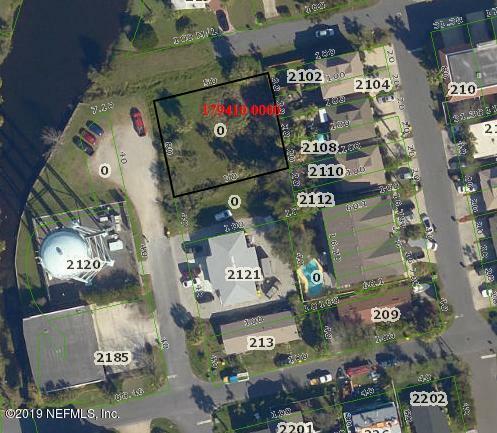 Rare opportunity to purchase vacant lot east of 3rd St in Jacksonville Beach. Zoned JRM-2. Why buy and tear down when you can start from scratch on this very accessible lot with frontage on 21st Ave S and Gordon Ave.